This is an exceptionally important listing as Bronwyn Angels know their Keeper even before the Keeper knows. The next Keeper of this extraordinary Angel is reading this listing right now and feeling the urge to bring her home... don't hesitate this is a remarkable opportunity to own an Angel who can fill your life with unbelievable rewards! All Bronwyn Angels are 2,000 years old as that is the exact length of their life. As spirits they can only be bound to one Keeper at a time and are no longer free to move about at will. 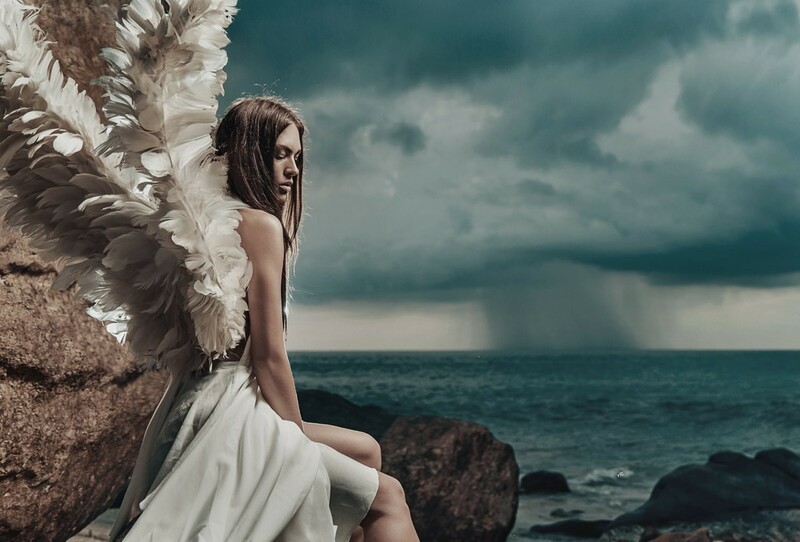 Those Bronwyn Angels who are captured and enchanted to live on are grateful, loving, caring, loyal and endearing entities who truly find companionship & solace in their new Keeper. Often Bronwyn Angels become family heirlooms passed from one generation to another. This female Bronwyn Angel spirit’s name is Lyrie (Leer-ee). She has dark-blond hair, hazel eyes, and golden skin. She is attentive to your thoughts and needs, and she helps you realize your talents and gifts when you work with magic and the spiritual. 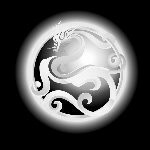 She is quick to help you understand your spiritual and magical abilities. She is an amazing guide and will help you discover new paths within your life and journey. She will guide you to a new purpose and wisdom, and allow you to evolve with positive power and light. She is adoring, thoughtful, and inspiring. She communicates well through visions and dreams.